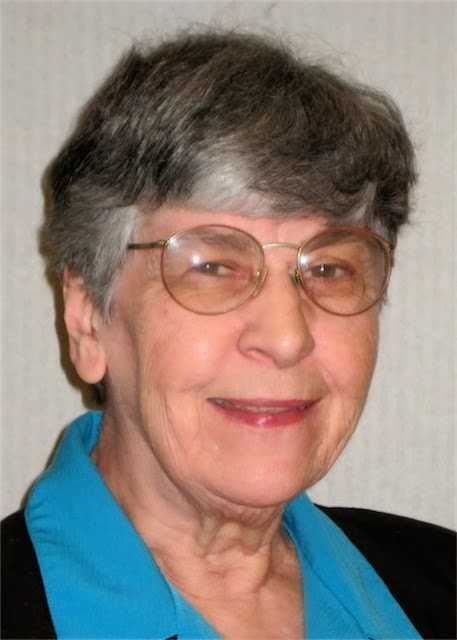 Nardine Aquadro, SCN, 79, a native of Memphis, Tenn., died at Methodist Hospice, Memphis on December 31, 2013. She had been a Sister of Charity of Nazareth for 62 years. Sister Nardine served in Kentucky, Massachusetts, Maryland and Tennessee as a teacher in elementary and religious education. In Louisville, Sister served in Holy Family, St. Cecilia, St. Thomas More and SS. Simon and Jude Parishes. Sister Nardine’s latest ministry was in Memphis as Manager of the Literacy Initiatives Program for Assisi Foundation of Memphis. Survivors include a brother, Charles Aquadro (Delores) of Southaven, Miss. ; a sister, Mary Ann Linder (Kordel) of Forrest City, Ark., and her religious community.